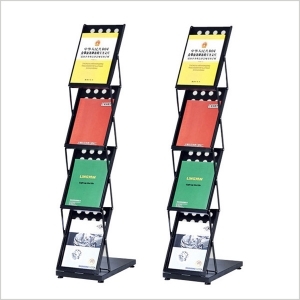 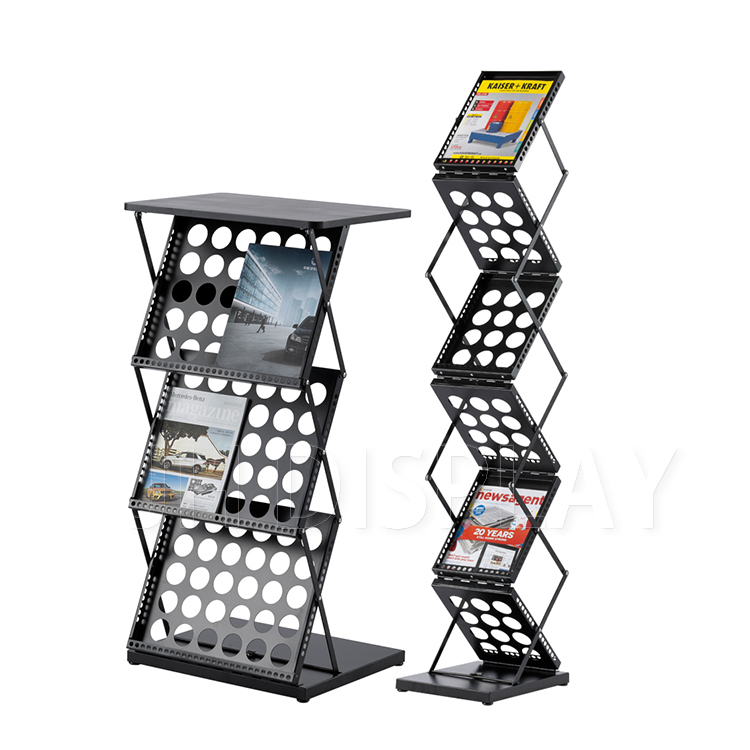 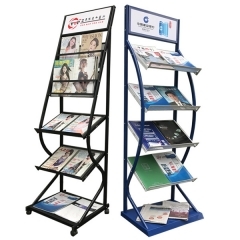 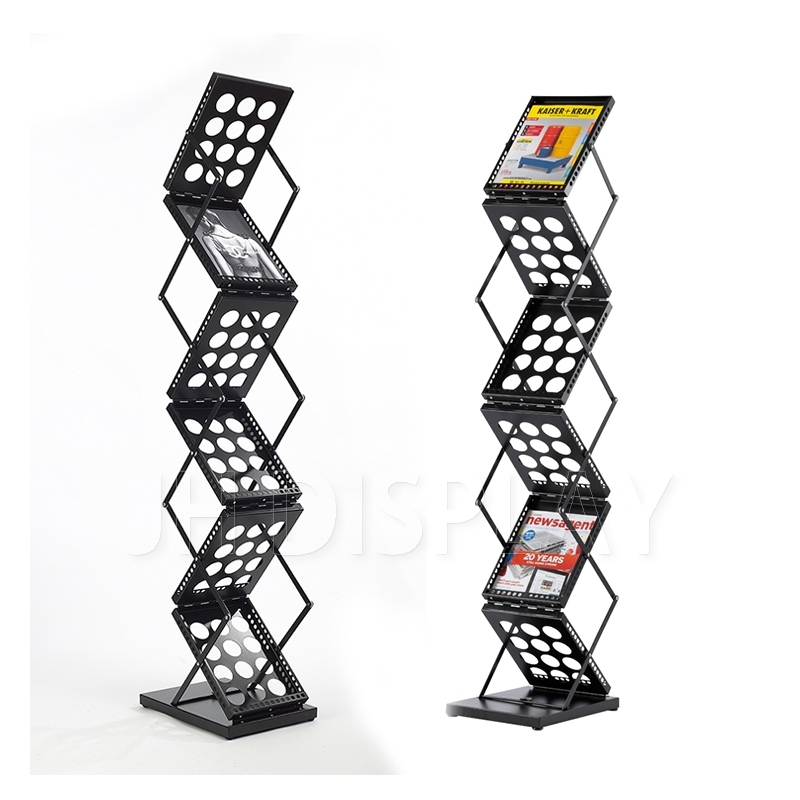 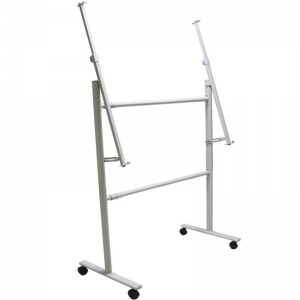 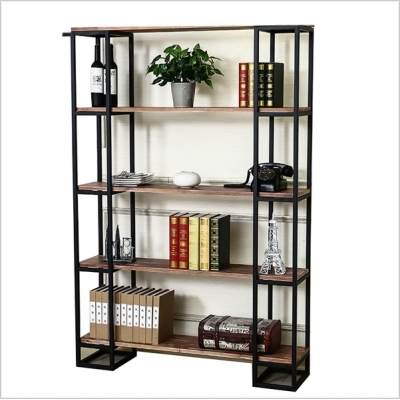 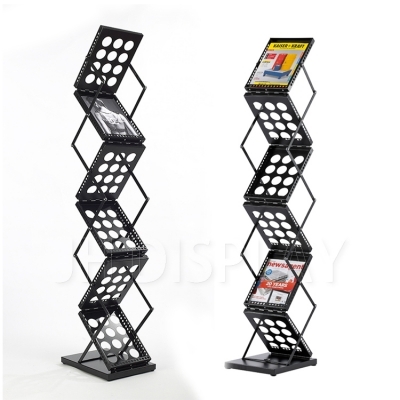 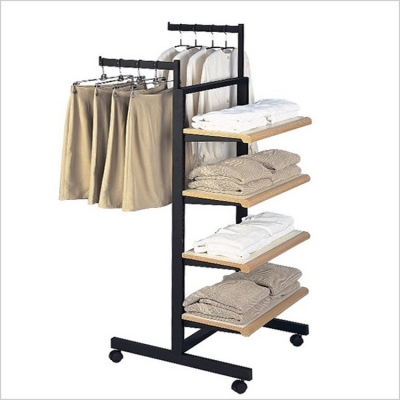 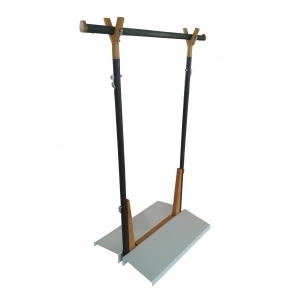 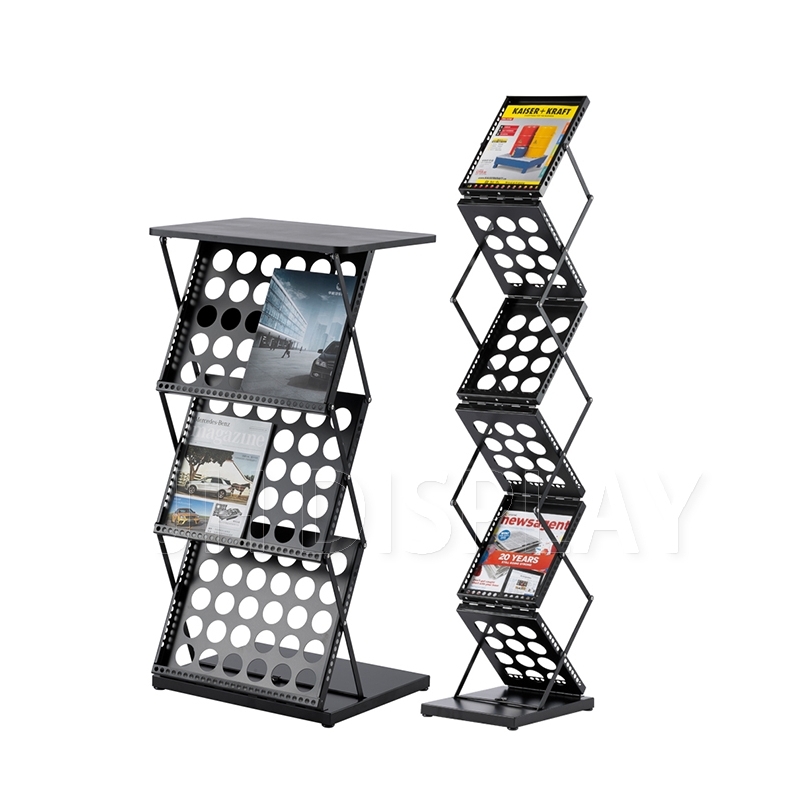 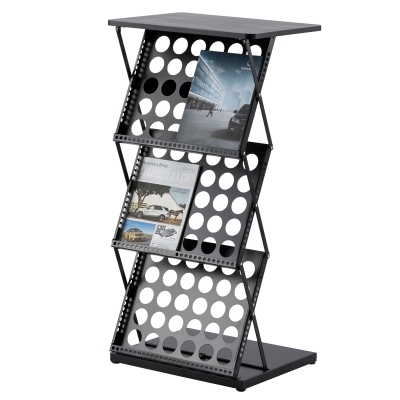 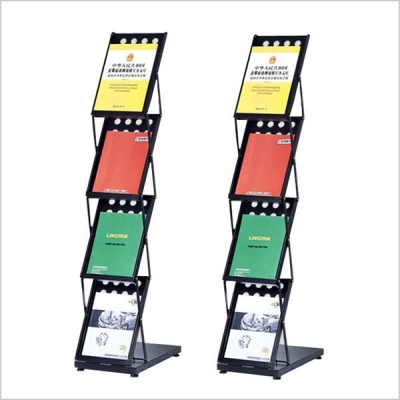 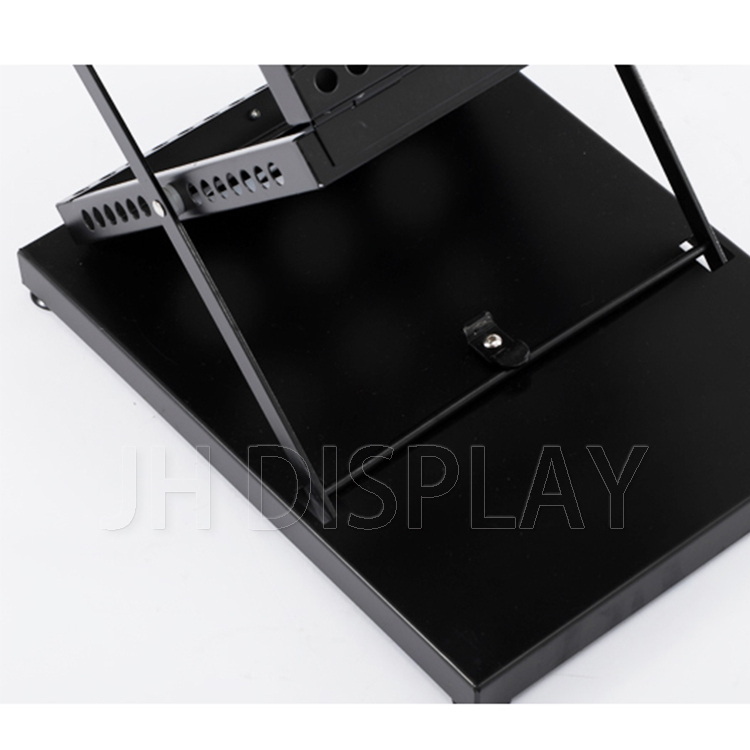 3) Usage : book , magazine , literature holder and display , used in coffee bar , office , library , home and other place. 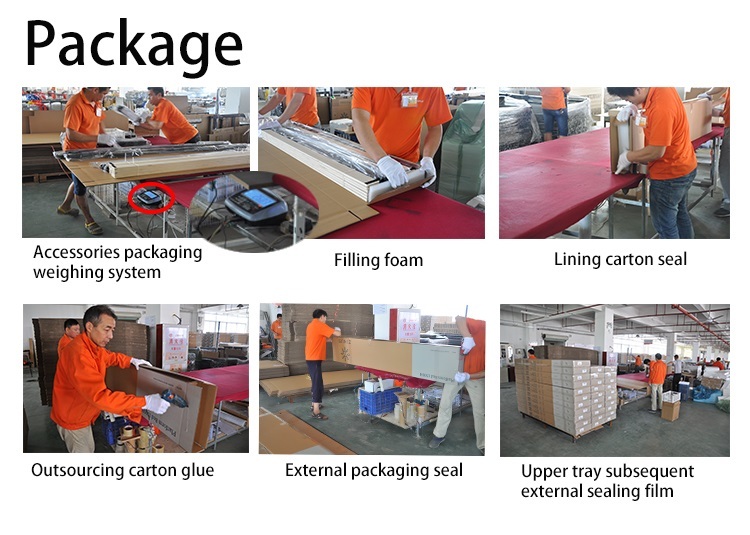 6) Packaging : opp bag , foam , pearl cotton and tape wrap , carton and other accessories , base on safety export package . 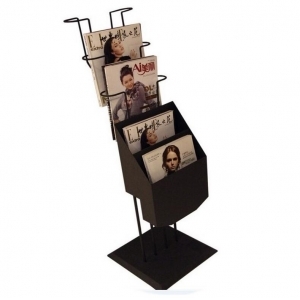 it is made of iron , with surface painting , it can be used for book , magazine or newspaper . 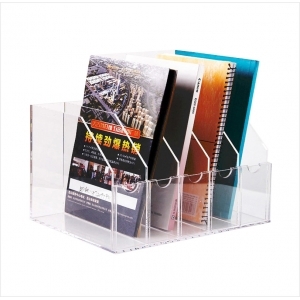 it is a PDQ table top counter box , for book , magazine holder and storage . 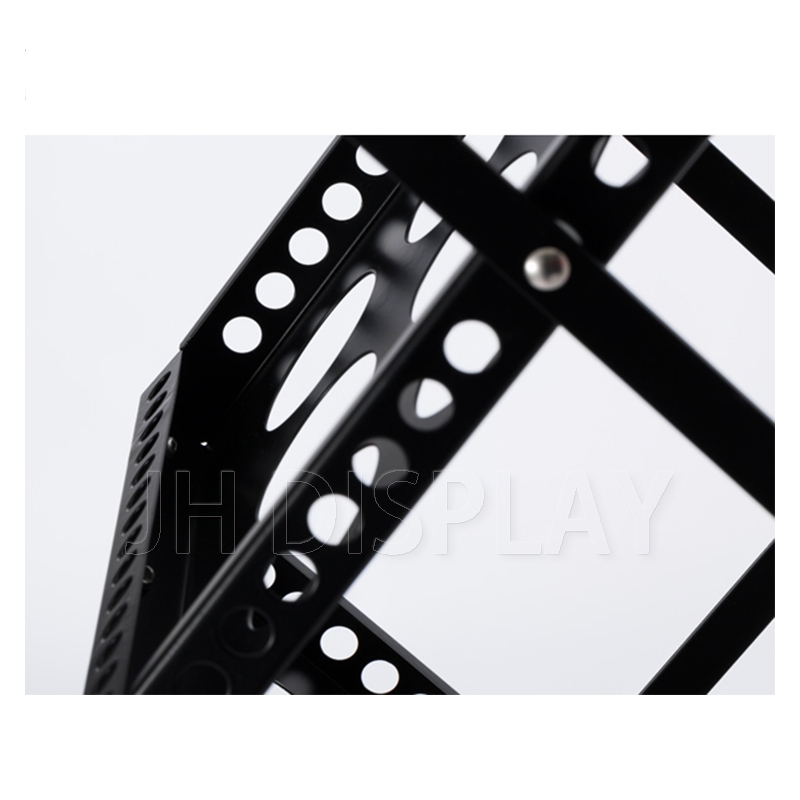 used for all kinds of products ,size and color are customized . 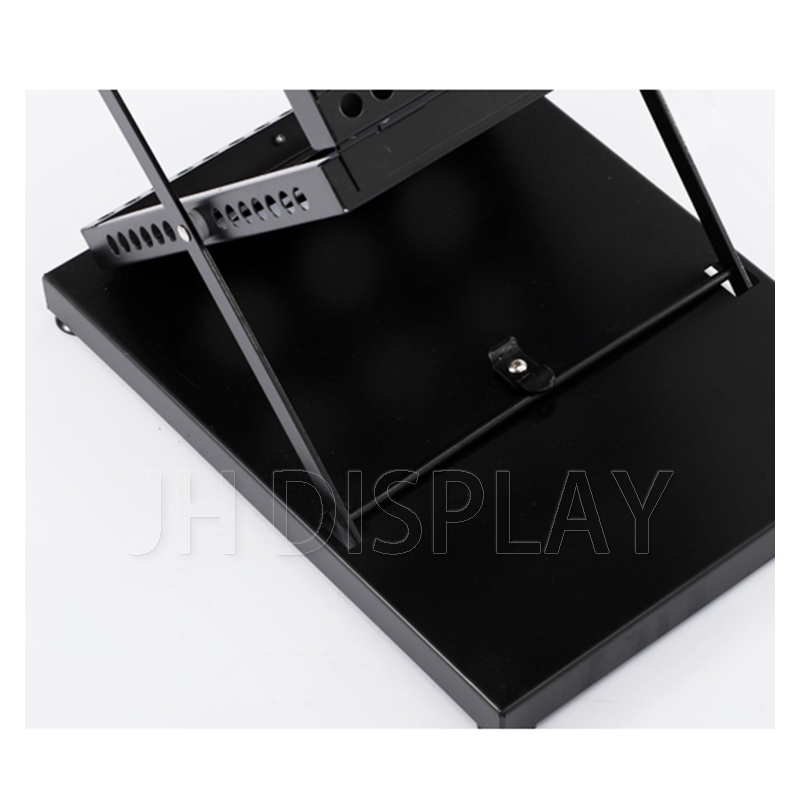 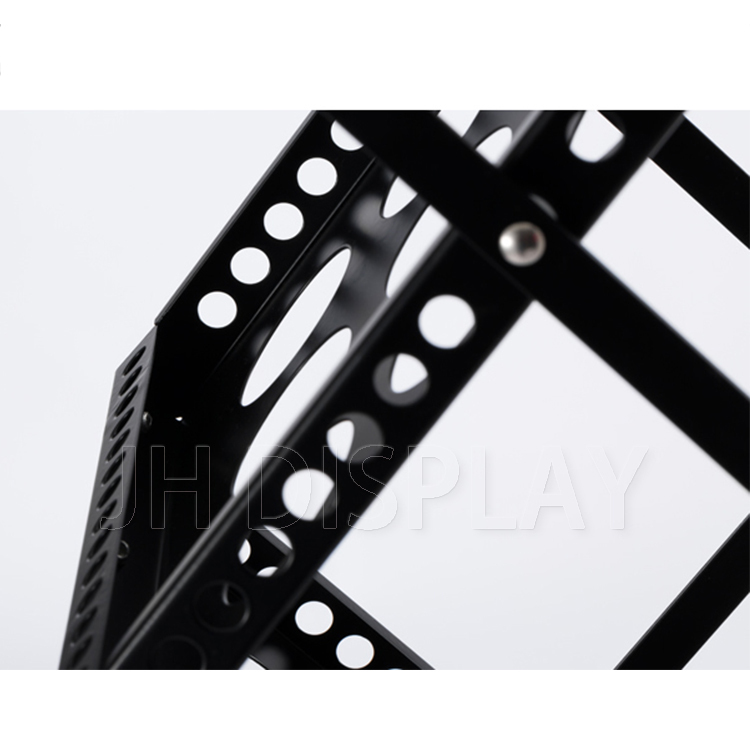 Copyright © Xiamen JH Display Manufacturing co.,Ltd All Rights Reserved.